Let the journey begin – with comfort right from the airport. 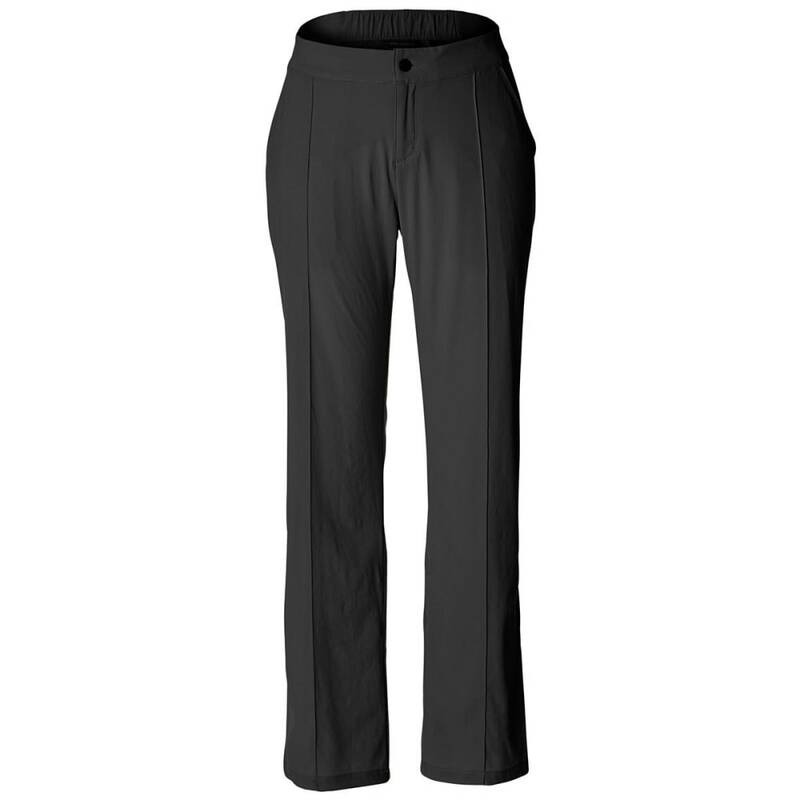 Then, through sightseeing and other adventures, Royal Robbins’ pants always look sharp, combining its four-way stretch construction with advanced stain-release properties. Specifically, HeiQ lets anything from dirt to wine wash out – no faded remnants weeks later – and eliminates that rough, sticky sensation typical of similar treatments.